Directed by: Tian Zhuangzhuang (田壮壮). Sunday, Oct. 26, 2014 at 5:00 p.m. The film is a remake of director Fei Mu's classic 1948 film, Spring in a Small Town. Zhang Zhichen (Xin Baiqing), a city doctor, comes to visit his old friend from school Dai Liyan (Wu Jun) shortly after the war against the Japanese has ended. Dai is sickly although Zhang suspects it to be mainly a case of hypochondria. While visiting, he meets Liyan's wife, Yuwen (Hu Jingfan) and Liyan's young teenage sister Dai Xiu (Lu Sisi). Zhang and Yuwen has had a passionate love affair ten years earlier before she had been engaged to marry her husband. Due to her husband's sickness however, the couple has ceased any real physical contact. With Zhang back, both Yuwen and the doctor find themselves again attracted to one another. As emotions run high, Dai Xiu's birthday comes up. As the drinks begin to flow, Zhang and Yuwen's mutual attraction emerge clearly to everyone, especially to Liyan. Tian Zhuangzhuang was born on April 23, 1952 in Beijng. He was the son of Tian Fang, a famous actor in the 1930s who became head of the Beijing Film Studio after 1949, and Yu Lan, an actress who later ran the Beijing Children's Film Studio. Because of the Tians' prominence, Tian Zhuangzhuang suffered heavily during the Cultural Revolution, and both his parents were persecuted. Tian never joined the Red Guards, and was eventually sent to the countryside in Jilin, like many youths from so-called "bad families." Tian enlisted in the People's Liberation Army in 1968 and served for three years. There he met a war photographer, who introduced him to the camera. Working as a photographer for five years, Tian eventually decided to switch to cinematography and found a job as an assistant cinematographer at the Beijing Agricultural Film Studio. In 1978, after three years at the studio, Tian applied for entrance in the Beijing Film Academy and was accepted. However, he was forced to apply to the directing department rather than the cinematography department due to his age. 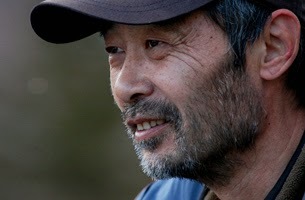 Tian reached international prominence with a pair of experimental films in the mid-1980s, On the Hunting Ground (1985) and The Horse Thief (1986), both about ethnic minorities in China. Many of Tian's earlier works had drawn fire from the Chinese government. For example, television producers refused to screen his short film Our Corner, and his first major film, September (1984), suffered censor interference with several major scenes left on the cutting room floor. But Tian would not face serious consequences as a result of his work until his masterpiece, The Blue Kite (1993), a film about the adverse effects of Communist rule from the Hundred Flowers Movement, through the Great Leap Forward, and especially the Cultural Revolution. The film's quiet criticism of Communist policies in the 1950s and 1960s quickly made it a pariah in the Beijing Film Studio, who refused to submit the film for central approval to be sent abroad for post-production. The Blue Kite reportedly had to be smuggled out of the country by Tian's friends, where it would proceed to screen at foreign film festivals (including the 1993 Cannes Film Festival) without approval. 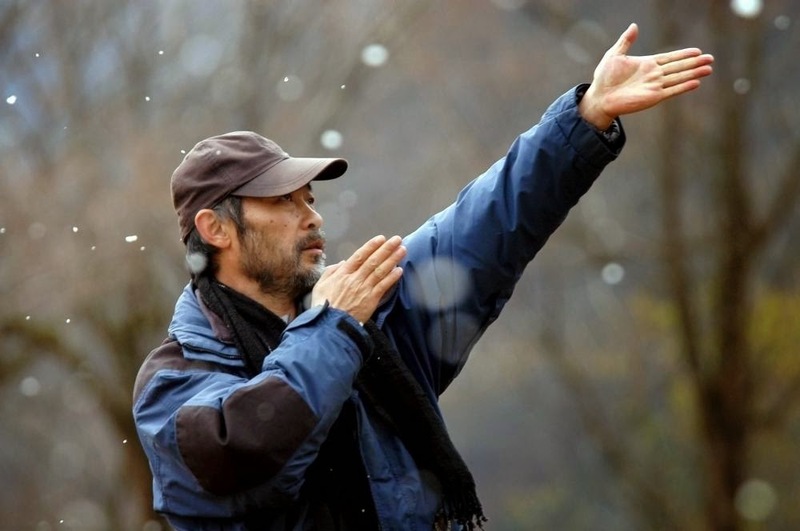 Due to the controversy, Tian resigned from his position in the Beijing Film Studio in March 1994.A month later, he became one of six filmmakers blacklisted by the government in April 1994. Please call Pat Webber at 770-396-5690 by Wednesday, October 22nd to let her know what you’ll be bringing.